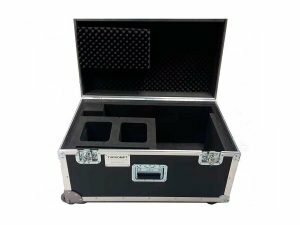 Personalized transport cases for studio teleprompters. 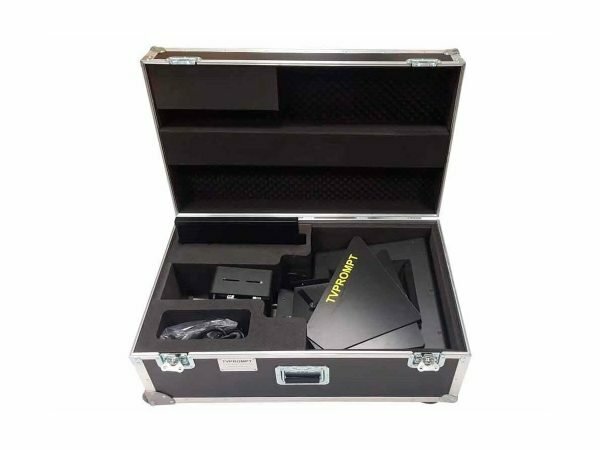 Optimum protection of your teleprompter system during storage and movement. 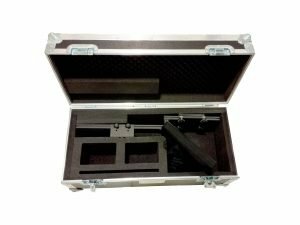 Interior with high density foam. 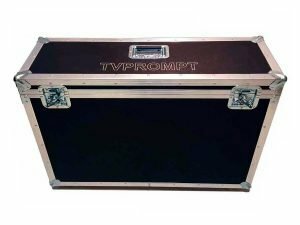 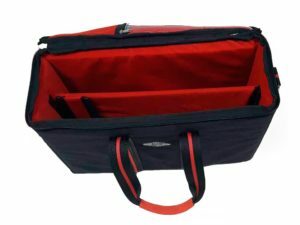 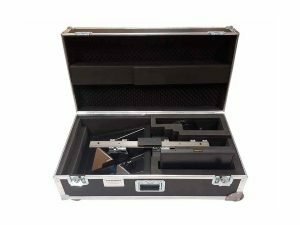 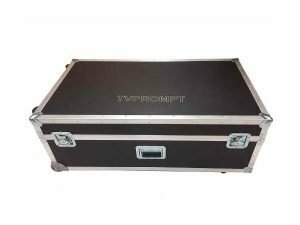 Suitable carrying case for the studio teleprompter TVP-ES19 and TVP-ES19M.